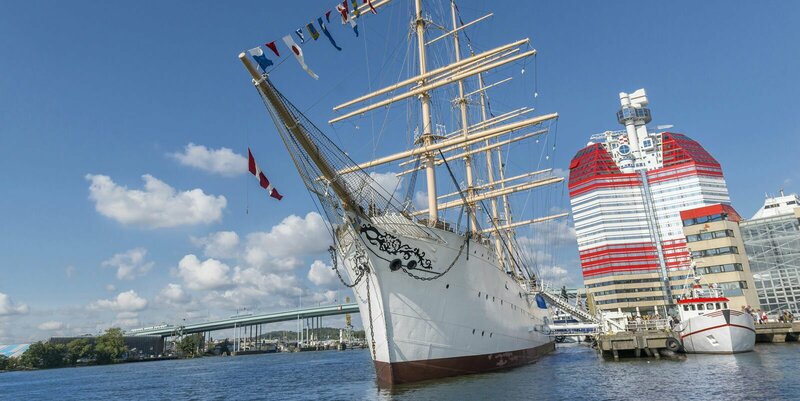 Learn more about the host city Gothenburg located in West Sweden. Get some basic idea of how to get around the city. 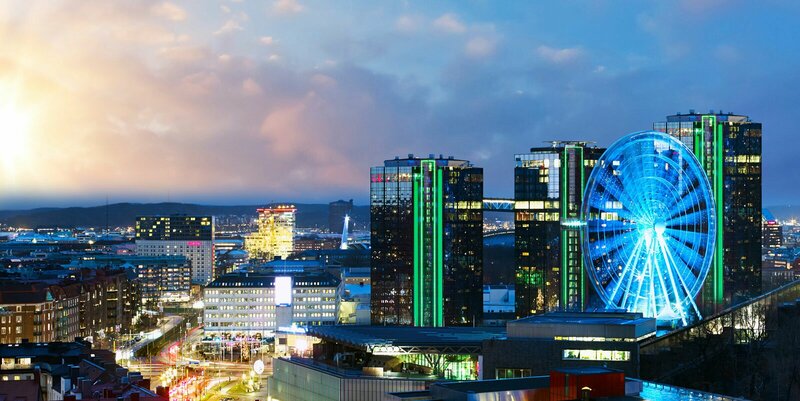 Learn more about Scandinavia’s largest conference venue. Sweden MEETX AB is the conference bureau handling the conference secretariat for the IDMC 12 Conference.